Suspected Viet Cong soldier carrying a Russian-made rifle, awaiting interrogation. August 25, 1965. Courtesy of Associated Press. Originally published September 14, 2017 and updated March 25, 2019. 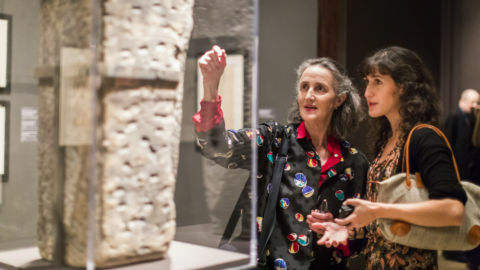 Americans relived the first “television war” last year when PBS premiered the 18-hour documentary The Vietnam War, by filmmakers Ken Burns and Lynn Novick, in September 2017. 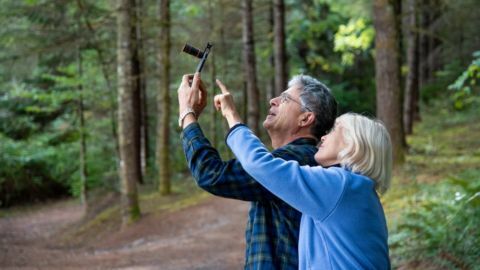 Members of PBS stations can stream the Emmy-nominated documentary again through June 1, 2019 with the member benefit Passport. The film’s epic narrative arch includes riveting interviews with Vietnam veterans—from both sides of the war—that add hard-earned perspectives and battle stories. The war that divided the American public’s opinion and broke patterns and measures of military engagement was complex. Answers to basic questions about the Vietnam War can be difficult to answer. 173rd Airborne Brigade paratrooper after an early morning firefight. July 14, 1966. 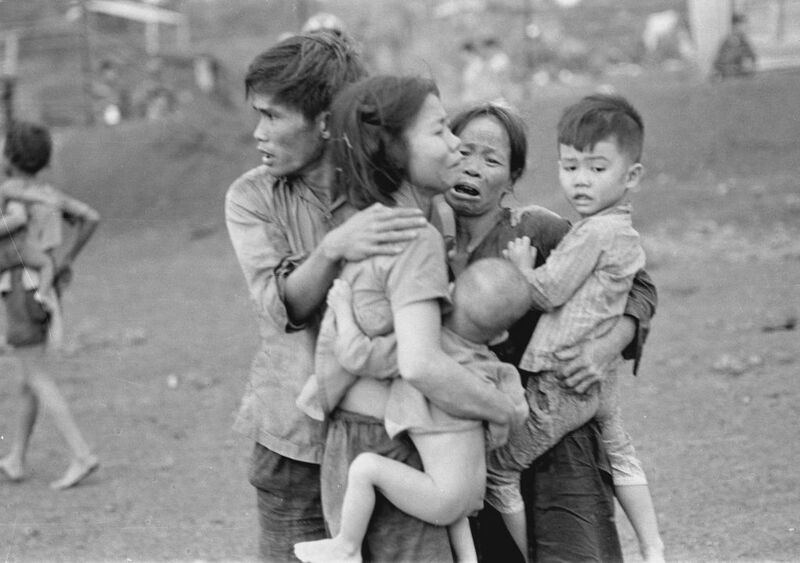 From “The Vietnam War.” Courtesy of AP/John Nance. 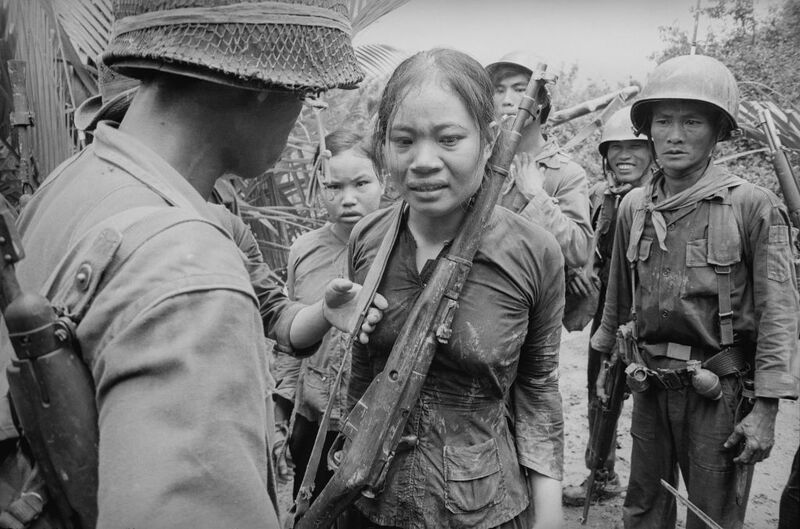 What was happening in Vietnam before the Vietnam War? 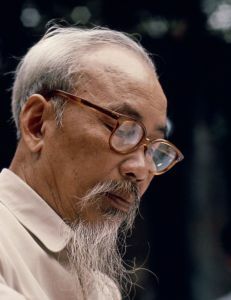 Portrait of Vietnamese president Ho Chi Minh in Vietnam in 1967. Photo by Charles BONNAY/Gamma-Rapho via Getty Images. 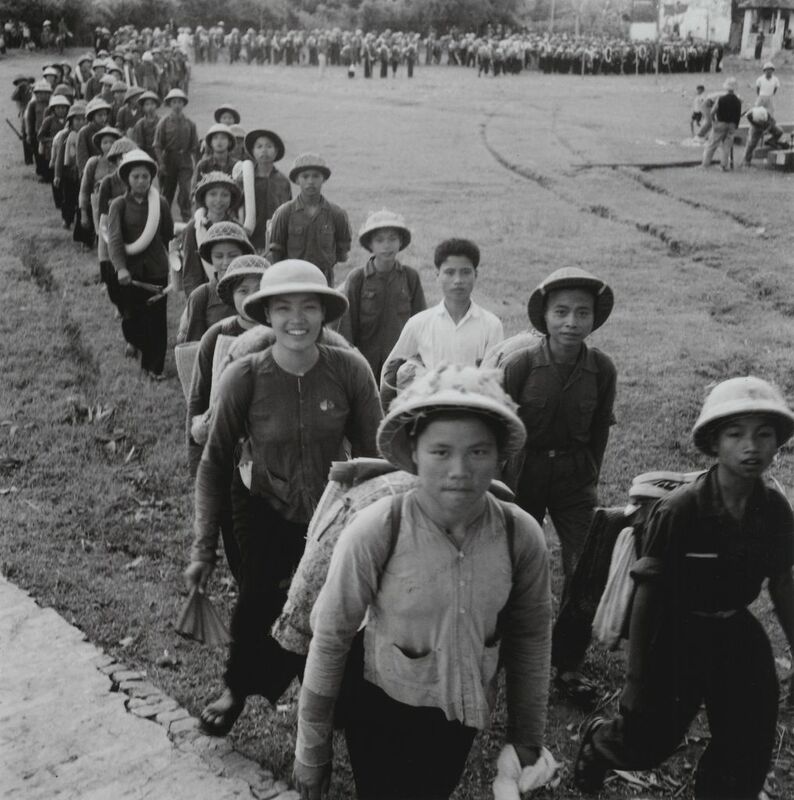 After nearly a century as part of the French colony Indochina, Vietnam finally shook off its French occupiers in 1954. Communist Vietnamese forces led by Ho Chi Minh had begun the Anti-French Resistance War (First Indochina War) in December 1946, and defeated French and loyalist Vietnamese troops at the Battle of Dien Bien Phu in August 1954. The post-war Geneva Accords used a Demilitarized Zone (DMZ) to separate Ho Chi Minh’s Democratic Republic of Vietnam in the north from Emperor Bảo Đại’s State of Vietnam in the south. Elections planned for 1956 were supposed to unite Vietnam, but they didn’t happen. In 1955, the State of Vietnam’s prime minister, Ngo Dinh Diem, deposed Bảo Đại in a fraudulent referendum organized by Diem’s brother Ngo Dinh Nhu. Diem proclaimed himself president of the Republic of Vietnam (South Vietnam) and clashes between the Army of the Republic of Vietnam (ARVN; pronounced “are-vin”) and Viet Cong guerrillas within the country soon began. President Diem, a Catholic in a primarily Buddhist country, began persecuting Buddhists, which alienated and antagonized citizens and army officials. Public protests and riots came to a climax in 1963. When did the Vietnam War start and end? 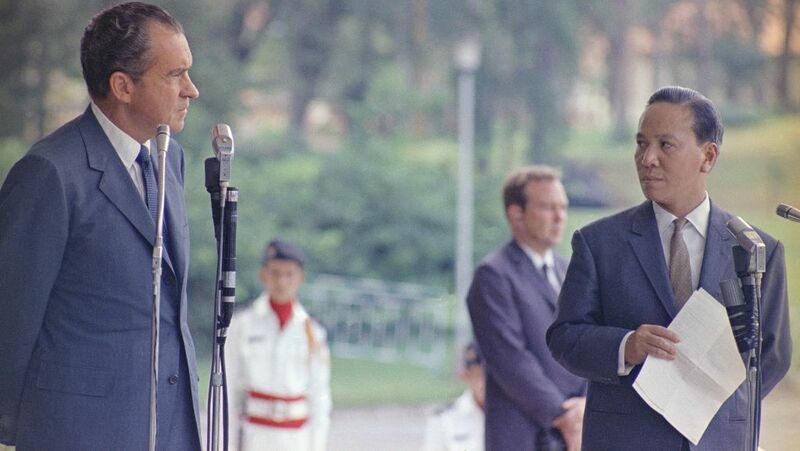 President Richard Nixon and South Vietnamese President Nguyen Van Thieu in Saigon, 1969. Courtesy Associated Press. 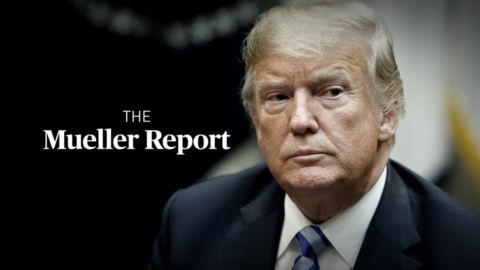 Unlike the conventionally or officially accepted dates of the United States’ entry into wars like World War II (December 8, 1941) or its own Civil War (April 12, 1861), the day, month, or even the year the U.S. entered the Vietnam War is difficult to pinpoint. The U.S. Congress gave President Lyndon Johnson authorization to use military force in Vietnam when it passed the Gulf of Tonkin Resolution on August 7, 1964. However, American military advisors, pilots, support personnel and equipment had been active in Vietnam and battles there since January, 1962. In January 1973, the Paris Peace Accords signaled the end to U.S. involvement in the war. The last U.S. military unit left Vietnam on March 29, 1973. The civil war between the Vietnamese ended nearly two years later on April 30, 1975, when North Vietnamese forces captured Saigon in South Vietnam. The last Marines guarding the U.S. embassy in Saigon lifted off in helicopters at dawn. Vietnam was united as the Socialist Republic of Vietnam with its capital in Hanoi on July 2, 1976. 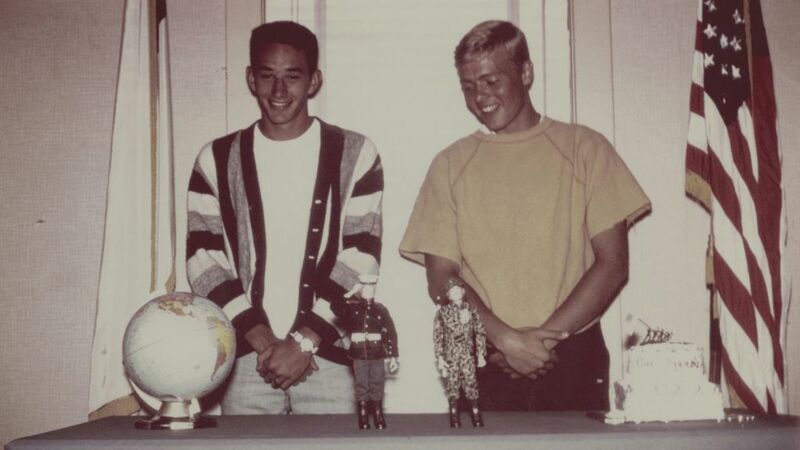 Musgrave (l), interviewee in “The Vietnam War” and Jay VanVelzen r) at the MYF surprise going-away, before they left for Marines August 30, 1966. A total of 2.7 million troops in the Army, Navy, Air Force and Marines served in Vietnam. More than 58,000 were killed and 304,000 were wounded. Approximately 11,000 women served in the U.S. military in noncombat positions. 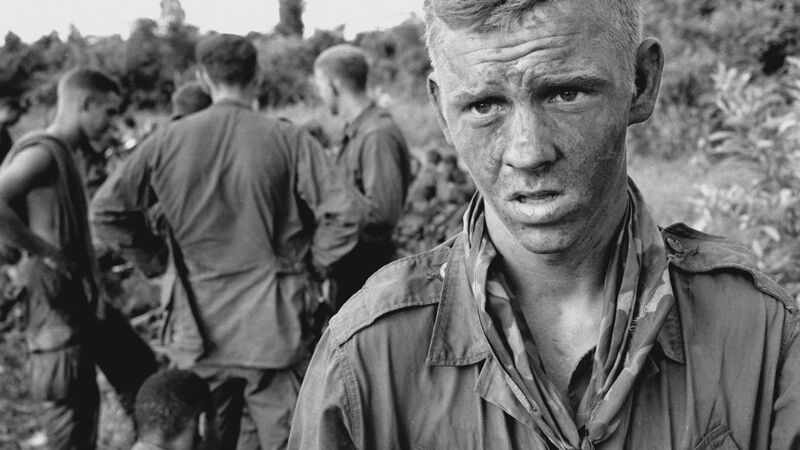 Deferments and exemptions allowed more than half of the 27 million American men who came of age during the war to avoid the draft. Of those who were drafted, only 38% saw active duty in Vietnam, where approximately two-thirds of the troops were volunteers. Some 170,000 men performed alternative services in hospitals, homeless shelters and schools. Some were sent to Vietnam as medical help. 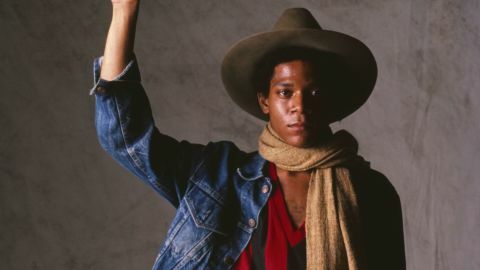 One million served in the National Guard and Reserve — these were mostly white, educated men who had connections that placed them domestically rather than in Vietnam. Although the percent of soldiers who died in Vietnam is similar to other wars, amputations or crippling wounds were 300 percent higher than in World War II. Of the 2,500 American soldiers listed as missing in action in 1973, more than 1,600 were still unaccounted for in 2015. USA. South Carolina. 1966. 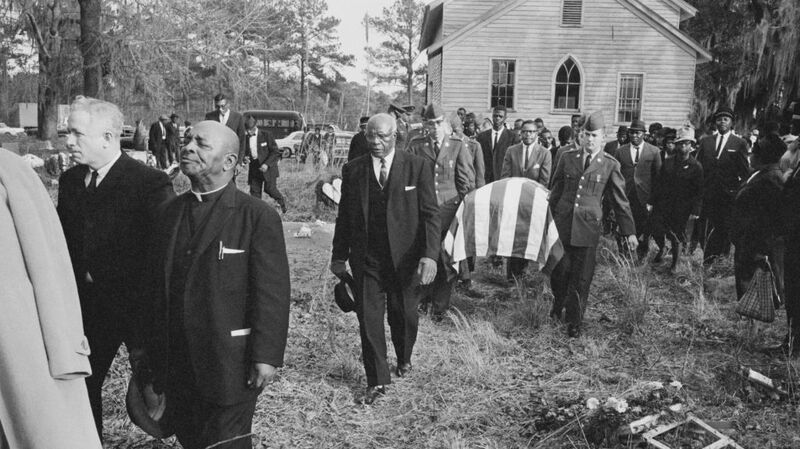 Funeral of a soldier who was killed in Vietnam. Courtesy of Constantine Manos/Magnum Photos. Young North Vietnamese join the Youth Shock Brigades Against the Americans for National Salvation. Courtesy of Vietnam News Agency. The North Vietnamese Army secured the surrender of the South Vietnam government in 1975. Its goal was to bring the South into the Communist Democratic Republic of Vietnam. When they united in 1976, the two Vietnams formed the new Socialist Republic of Vietnam. Today Vietnam remains one of four self-declared socialist states in the world. “In war no one wins and no one loses. There is only destruction. Only those who have never fought like to argue about who won and who lost. – Bao Ninh, North Vietnamese Army veteran, interview in the PBS documentary The Vietnam War. Long Khanh Province, Republic of Vietnam. 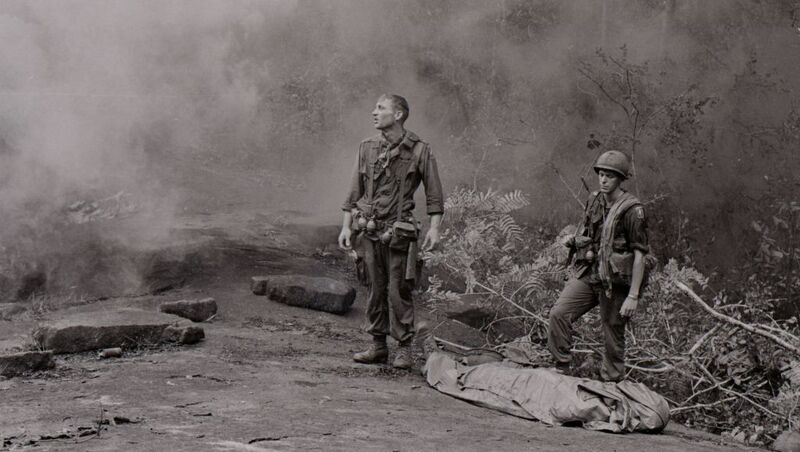 SP4 R. Richter, 4th Battalion, 503rd Infantry, 173rd Airborne Brigade (l) and Sergeant Daniel E. Spencer (r), staring down at their fallen comrade. Courtesy of National Archives and Records Administration.